Tuition changes are coming to Watkins Glen Central School District. 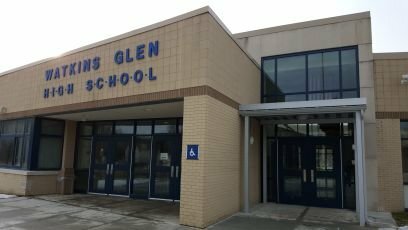 The Board of Education approved a reduction, which will mean a savings of more than $4,000 for parents and students looking to gain access to Watkins Glen Central School District. The price, which currently sits at more than $7,000 per year, will be reduced to $3,000. It’s a curious move, but one that the district made effective retroactively. The new rates began on July 1st.